The MKAS Compact analyzer system is a complete measuring device inside a compact wall-mounting enclosure. 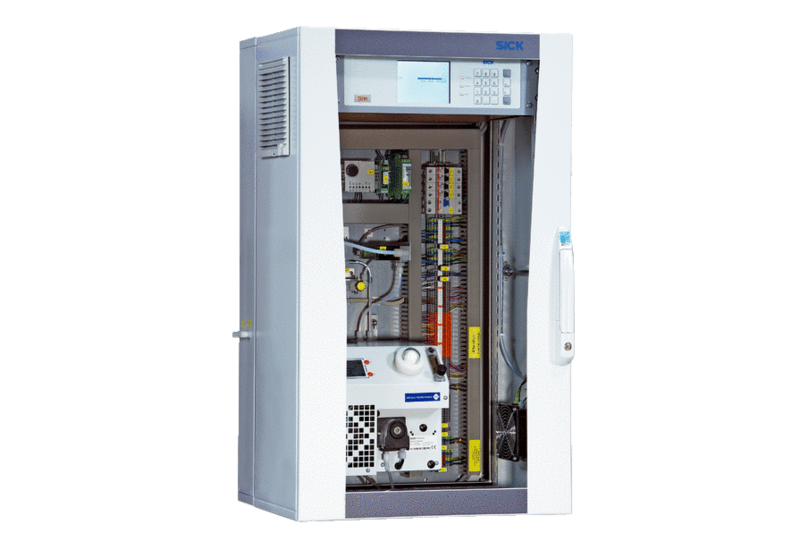 The space-saving analyzer cabinet has been designed for up to 2 S710 or S analyzers and one compact gas conditioner unit. The system fulfills all of the requirements of an automatic measuring device. It can be modified by adding components.